Lucy Scott has faced many challenges in her life, but the one that surfaces on her eighty-fifth birthday may be the greatest of all. As she looks to her future as an independent, energetic woman, her son and daughter take a very different view. 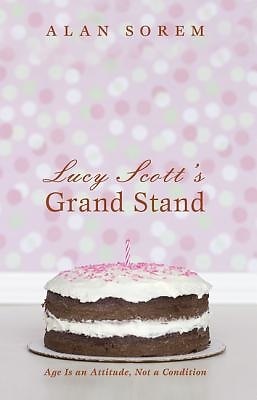 With the support of friends and her most meaningful relationships, Lucy must forge a new way forward. Alan Sorem is also the author of Time: Jesus in Relationships (2013). He is a graduate of the College of Wooster, Yale Divinity School, and Fordham University. He lives in Louisville, KY.